Having the right gear can make all the difference to travelling around Australia exploring our great PUBS. Let's face it, half the pub talk will be about the gear you've got, why you've got it - or the gear you'd love to have. So eventually, the talk comes back to - what to get, and where to get it. Checkout some of the listed topics above which you'll find of interest whilst travelling and exploring many of the interesting Aussie outback and city/regional/rural areas we present. ".......have gear - can travel!" Cars, phones, cameras, clothes, tools, camping accessories, sports and games items. So which ones will you be taking with you when doing some Pub Trailing? But where do you get them? What's around? What choices do you have? We'll be taking a critical and independent look at a whole range of items, and helping you consider some of the criteria and choices that will determine your best selection. We'll be exploring all these points in Gaz's Gear, as we look at products and services that we know will be of interest to our readers. We'll be paying particular attention to those that appeal to Pub Trailing readers - looking at products that can be found when you're touring the great remote areas of Australia. What better way to enjoy www.GdayPUBS.com.au but to visit some of our great pubs here in Australia, make a weekend or holiday trip out of the exercise, and while you're at it, go fetch some great new gear that is available in some of these places. We'll also review products that demonstrate unique and interesting innovations for use here in Australia. For readers who are visiting Australia for their first time, we hope our articles will help you learn about the factors that affect how useful a product can work given our climate, remoteness and special geographic circumstances. For the locals: we'll share with you, some of the great opportunities there are for getting some great GEAR right here locally for you. 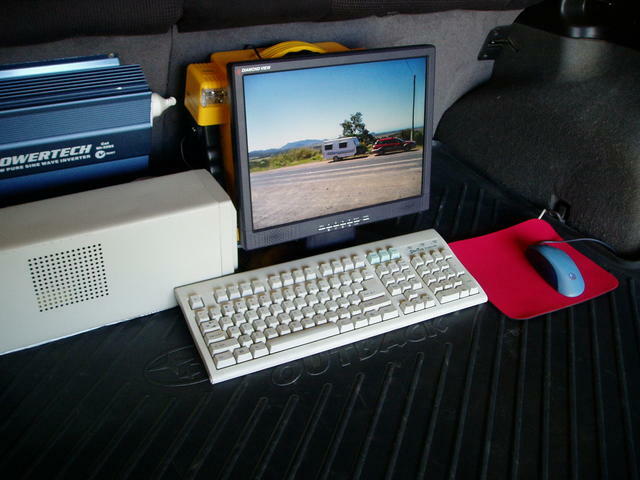 ABSoutback Mobile internet (prototype, on tour in 2006) This car mounted rig used to be the gear you needed to communicate over the internet in the outback as a collaborative group. 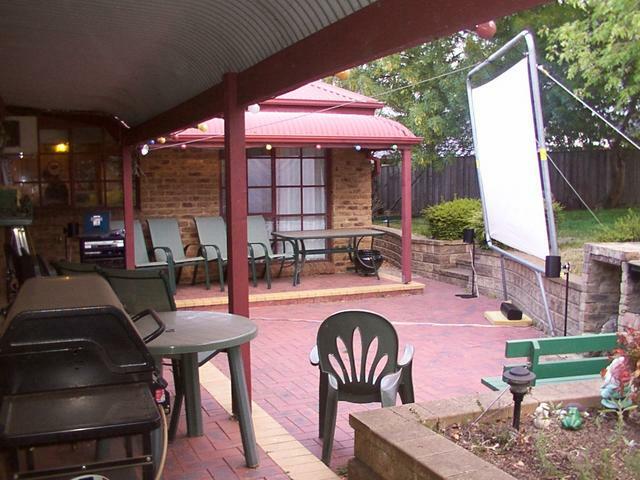 Of course, we recommend our readers to avail themselves of the fine quality and enjoyment of the accommodation, services and travel suggestions provided by our Oz Pubs. However, if you are say, caravanning, motorhoming or camping whilst visiting our pubs, then remember many of our Oz Pubs have their own Van and Camping areas - so don't forget to enjoy them! There will be emphasis on gear that relates to travel and accommodation needs, touring the far reaches of Australia by road. So we hope the products and services covered will be of interest to readers of www.GdayPubs.com.au: Pub memorabilia, wine and beer enjoyment and seekers of interesting entertainment and accommodation throughout Australia. 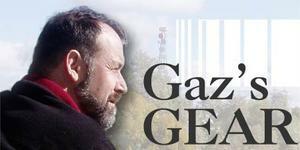 Stay tuned as articles become released on the Gaz's Gear column, and provide us your feedback on any articles presented, or in fact any articles you feel would be interesting to you as our valued readers! We'll be kicking off with articles like evaluating suitable vehicles for caravan/camping and travelling the Australian outback, having the necessary Outback Communications to keep in touch, looking at Outback Power for your favourite gear when on the road, and some practical clues on Outback Preparation for a safe and enjoyable trip when considering travel into the more remote regions of Australia - where there are some mighty fine old Pubs and Taverns to visit! Now don't think it is only Gear for the remote Outback areas that we'll be talking about - we've even got plans for making your own Bar for back home! So, welcome to Gaz's Gear. We hope you enjoy our editorials on products and services that we think you'll find useful! You know, having a lot of gear can in fact be a bit of a problem, - particularly if it is stored in the shed where your rig and other projects are meant to be. Readers might enjoy a bit of a laugh by checking out the lengths that I went to, so I could get my shed back, to work on new projects - like the Bar Project in Gaz's Gear. The first step was to get the caravan out of the shed, so the shed could revert to being a workshop again, and it gave us the opportunity to evaluate some interesting winch products. But after that little exercise, a whole new project started. 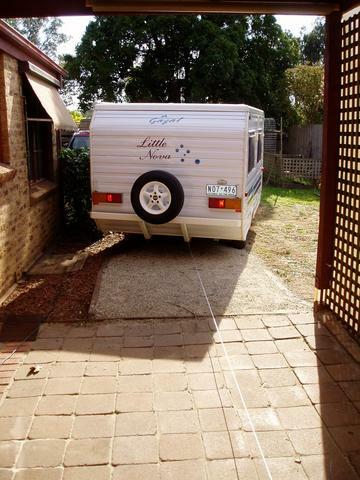 it raised the question of how to get the caravan back out of the rear yard storage area - a real test of jockey-wheeling! But the results were worth it, because now the shed has all Gaz's Gear back in the right places, for working on new projects! claiming back the empty shed (16Mb) (getting the van out the back). How to get the van out of the backyard, and on the road - Part 1 (28Mb); part 2 (23Mb); part 3 (14Mb).